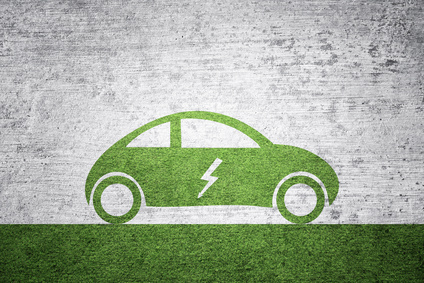 The demand of electric cars has increased in the recent years – thanks to rising awareness on saving the environment and tax benefits offered by the government. This is, however, the embark of a new engineering and design revolution, as manufacturers are preparing to come up with better and greener surprises in the coming time. The fully electric, long range vehicles will soon be marking their presence in the automobile market and the wait won’t be too long. Though many of the electric vehicles that are concepts now are expected to hit the road by 2020. Let’s look at the three of these much-awaited fully electric cars. Porsche revealed the concept car concept in 2016 and confirmed that it will be investing $1.09 billion in the production of first all-electric car in December. Rumored to be named as the Mission E, the car will be based on European and not EPA testing standards. It might cover 240 miles on single charge and will be capable of going 0 to 60mph in 3.5 seconds. The charging time of the Porsche car will be impressively less. Aston Martin revealed that it will be collaborating with a technology firm in China to develop production version of Aston Martin Rapid E. The concept car is expected to be revealed by 2018. It will be based on the Rapid S sedan and cover 200 miles in single charge. The price of the electric car could be anywhere between $200,000 to $250,000. The all-electric SUV Mercedes-Benz Generation EQ is expected to deliver 400 horsepower. The car maker unveiled its first all-electric vehicle in 2016 Paris Auto Show. Touted as a tough competitor to Tesla and Porsche, the Generation EQ will have a range of 310 miles. Need Help to Buy a Used Car? Hire a Mechanic You Can Trust!